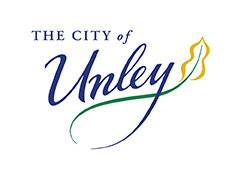 Unley Concert Band will be presenting a concert celebrating the march! But wait, not is all as it seems! There is more to the march than you might think. 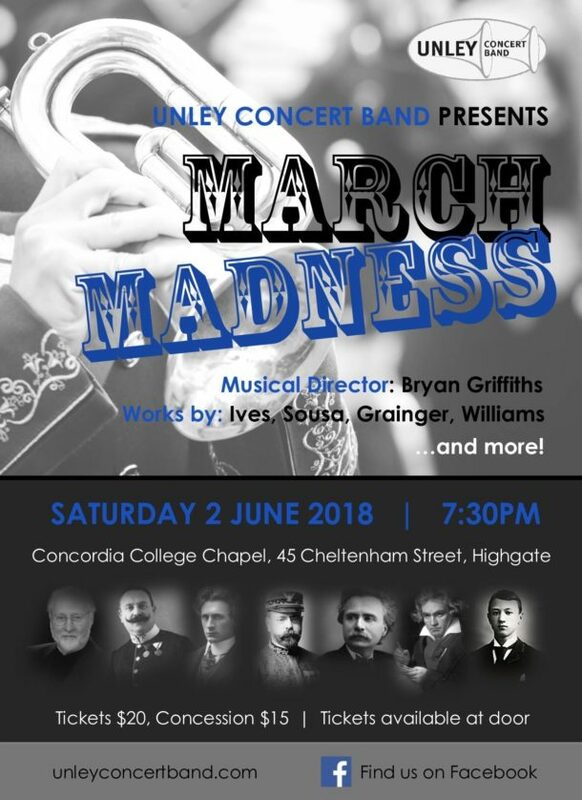 An interesting and entertaining program put together by our new musical director Bryan Griffiths presented in the beautiful Concordia College Chapel. Featuring works by Charles Ives, Percy Grainger, John Philip Sousa, John Williams and more! !